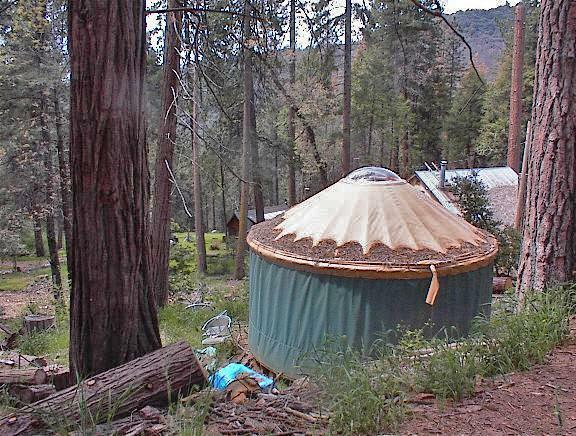 Here's a great little deal for the perfect spot in the forest to have a base for your trips to the Kings Canyon & Sequoia National Parks. Neff Camp is an enclave of cabin lots on Hwy 245 about 6 miles from the park entrance. This is a small lot of about .13 acre. It has drive access at the top and bottom of the lot. The bottom access is the better of the two. 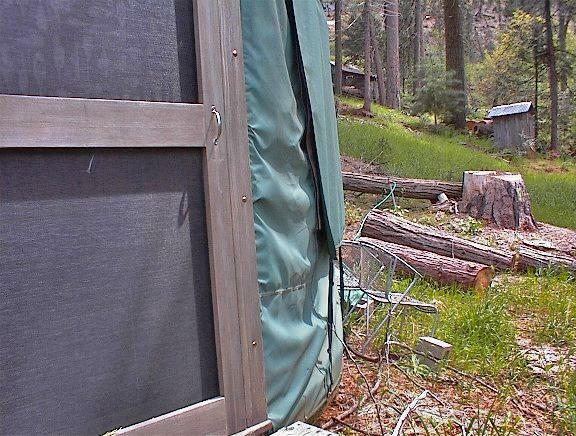 The property does have water provided by the cabin owners' water district. 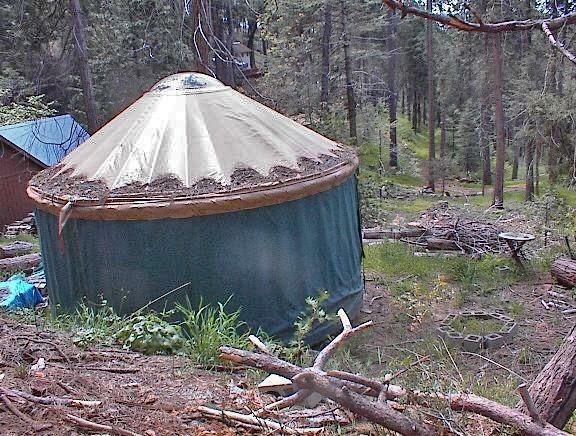 In addition, there is a nice yurt that comes with the property as well as a portable toilet. 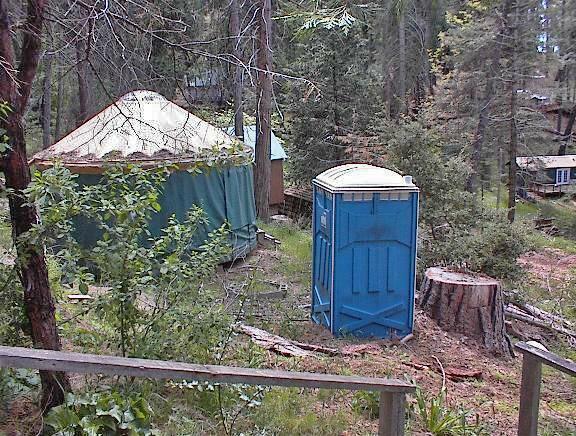 This lot does not have any further development but many of the surrounding lots do have cabins. The real value here is having your own lot to camp on now or to build a cabin on in the future and have great access to the national parks.